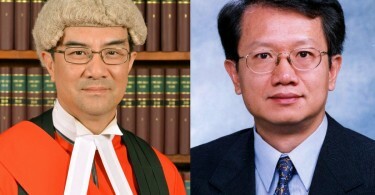 The University of Hong Kong is calling a special meeting next month to discuss the governing body’s decision to delay the appointment of former HKU law dean Johannes Chan Man-mun to the post of pro-vice chancellor. HKU alumni and staff will hold an “Extraordinary General Meeting” on September 1 to discuss its position on two contradicting resolutions, as the political struggle over the delayed appointment continues. 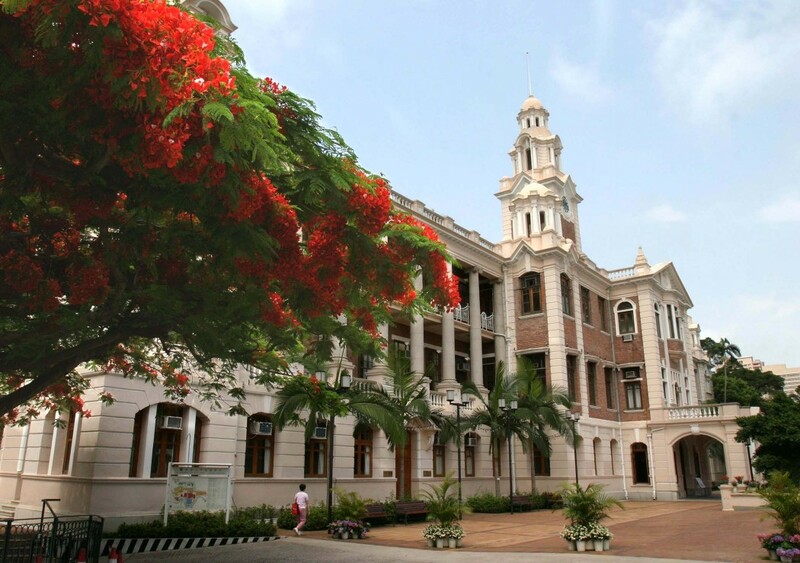 HKU Alumni Concern Group launch “safeguard HKU” petition. Photo: Alan Leong Kah-kit via Facebook. The council should confirm the recommendation of Johannes Chan Man-mun as pro-vice chancellor within 30 days. Amending university ordinance so that the chief executive should not be the chancellor of HKU, but to only have a ceremonial role. Another alumni group, Support the Statement of the 10 Deans, submitted its resolution that the convocation should support the joint statement published last month by 10 HKU faculty deans. 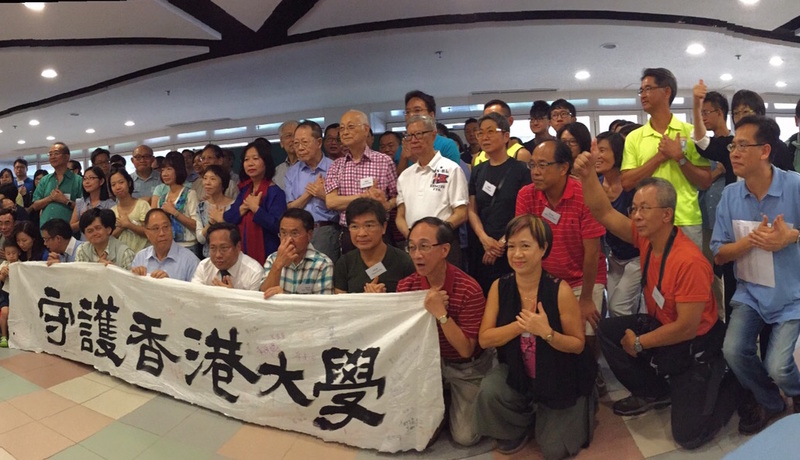 The HKU Alumni Concern Group gathered over 2,600 signatures, including more than 1,500 from HKU alumni. 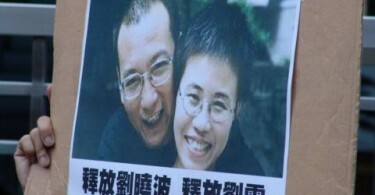 Former Chief Secretary Anson Chan and Civic Party chairperson Audrey Eu are among the alumni who had signed the petition. In an interview with HKFP, Anson Chan said that the chief executive is to blame for the current erosion of academic freedom. Civic Party leader and HKU alumnus Alan Leong Kah-kit wrote in an op-ed for HKFP that “there is no doubt political interference is to blame” for the delay in appointment. Kevin Lau, former editor-in-chief of Ming Pao, also suggested that officials of the Hong Kong government and the China Liaison Office were involved in the deferral. On the other hand, state media demanded Johannes Chan to withdraw his nomination to the post, while pro-Beijing groups compared students’ actions to the Red Guards of the Cultural Revolution.